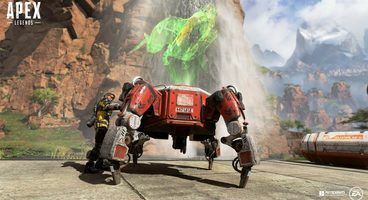 The newest entry in the battle royale genre, Apex Legends was released right as its reveal event was happening. This, alongside the general hype that saw people quickly jump in, could have made it easy to miss Apex Legend's age ratings. 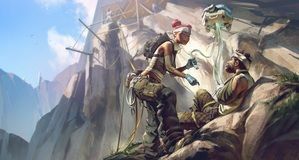 In case you're wondering what age group can play Apex Legends, we've answers. What is Apex Legend's Age Rating? 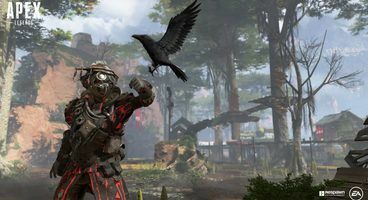 Just like any other video game release, Apex Legends has both an ESRB, as well as a PEGI rating assigned to it. The Entertainment Software Ratings Board is the American self-regulatory organization in charge of assigning age and content ratings to video games, while the Pan European Game Information, is the ratings system used in Europe. The ESRB has assigned a T, or Teen, rating to Apex Legends, which means that the game can be played by anyone aged 13 and older. This is due to the title possibly containing "violence, suggestive themes, crude humor, minimal blood, simulated gambling, and/or infrequent use of strong language". 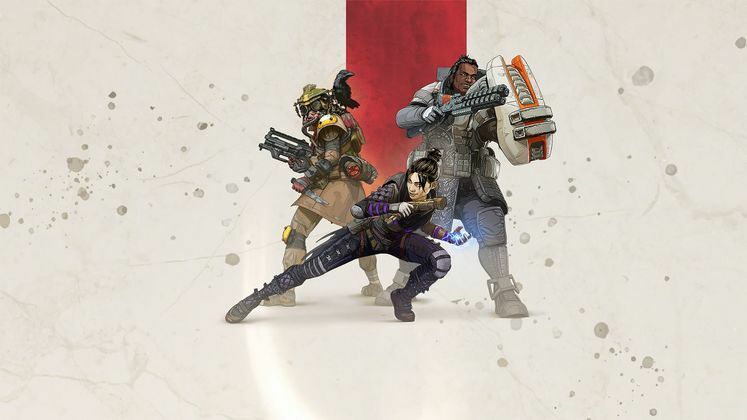 While the PEGI website has yet to list a rating for Apex Legends, both the game's PS4 Store page and the Microsoft store page for purchasing the game's Starter Pack show a PEGI 16 rating assigned, suggesting that the game is suitable for persons aged 16 and older. "This rating is applied once the depiction of violence (or sexual activity) reaches a stage that looks the same as would be expected in real life. 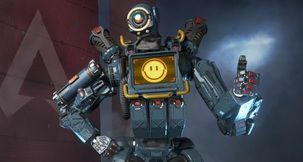 The use of bad language in games with a PEGI 16 rating can be more extreme, while games of chance, and the use of tobacco, alcohol or illegal drugs can also be present. ", is how the PEGI website describes the rating.